Where Is My Friend's House? 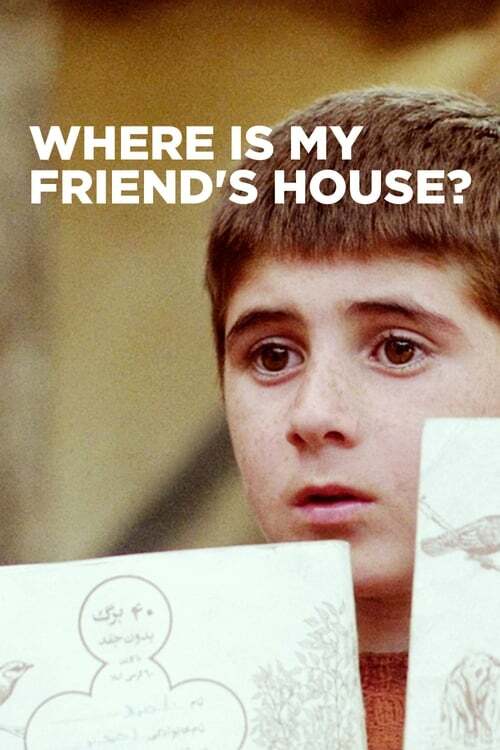 250films › Movies › 1987 › Where Is My Friend's House? #317 on 1,000 greatest films They Shoot Pictures, Don't They?